This will be brief. For those of you who follow the insurance industry, this will not come as a surprise. However, for the casual reader, this may be a shock. Atlantic Mutual – founded in 1838, once the largest marine and general insurance company in the US, was put into receivership (shut down by the insurance department due to insolvency). 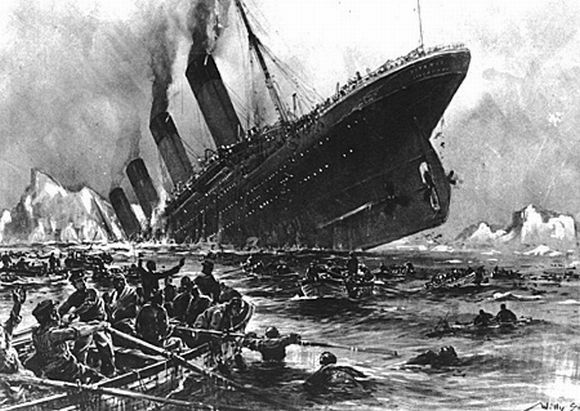 The once storied firm was one of the carriers who insured the Titanic – yes, that Titanic. Despite the loss, it survived. It even made it through the Great Depression. So what happened? 21st Century Holding Company – Time for Investors to Let Go? 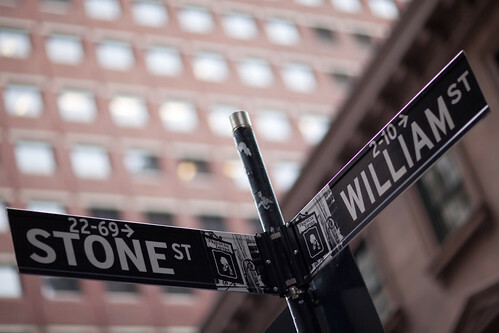 I have been asked several times to discuss 21st Century Holding Company (Nasdaq: TCHC) and why it trades at a such a big discount to its STATED book value. Currently, that discount stands north of 50%. Let me start by saying that TCHC is not the same company that can be seen in flashy television commercials marketing car insurance – that would be 21st Century Insurance the auto insurer which was formerly owned by AIG and sold to Farmers Insurance, a unit of Zurich Financial Services. AIG sold the business for $1.9 billion or 1.00x Tangible equity and 0.85x its stated equity. TCHC is the Florida insurance holding company which has a current market capitalization of approximately $27 million. Fremont Michigan – Steak & Shakes’ Bad Romance? Who says persistency doesn’t pay off? After being poked and prodded by Anal_yst for the past two years, I have capitulated. Below, I humbly submit my first foray into the blogosphere. Insurance – aside from the trials and tribulations of AIG/Chartis/AIG – is an often overlooked subsector of the Financial Industry. As such, I will attempt to provide periodic topics for my enjoyment and your edification.